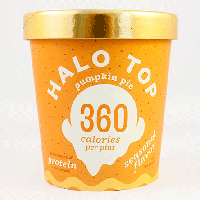 You can be the first one to try out the new Halo Top Pumpkin Pie ice cream. Make sure to get your coupon on the specified date and redeem it against a free tub of this ice cream. Click GET FREEBIE button and read full details about this offer on their official website. Free coupons will be given on 21st September.